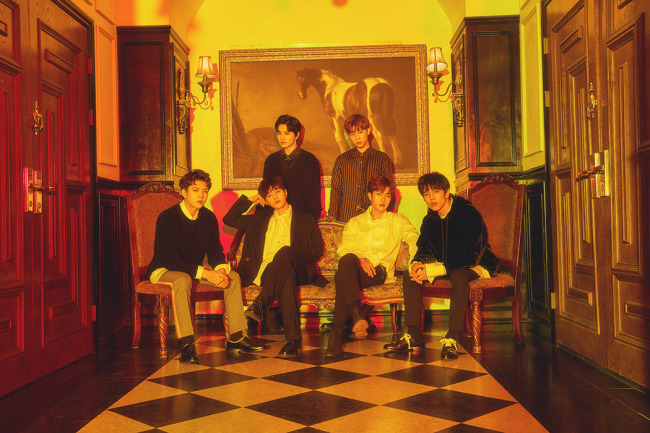 Infinite is gearing up to release a new song in February, marking the boyband’s return from a yearlong hiatus since its third full-length album “Top Seed” in January 2018. Music label Woollim Entertainment confirmed that “all is set and prepared” for the group’s comeback, adding however that the specific date was yet to be fixed. Infinite debuted in June 2010 with “First Invasion.” Originally a septet, the group suffered a departure of one of its members Hoya in 2017. The group is now composed of leader Sung-gyu, rapper Dong-woo, and vocalists Woo-hyun, Sung-yeol, Sung-jong and L.